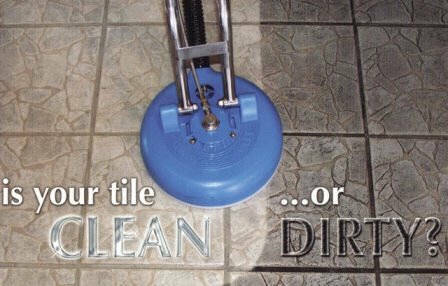 Pro Team Cleaning staff is comprised of IICRC Certified Technicians and are extensively educated in handling tile, stone and grout restoration. There are lots of cleaning companies which claim how they are experts with the varied types of cleaning, but we’re the real thing. We’re committed in continuing to keep current with the latest technology, and acquire any on-going education necessary to learn new, more efficient strategies to deliver results. Professionals at Pro Team Cleaning are qualified to take care of floors and countertops. We’re able to clean, polish, and seal a variety of tile and stone, including slate, travertine, marble, granite and many more. Tell us what you may have installed, and we will schedule the correct process to clean it.